Gas generators can really help out when you’re in a pinch. Snow storm, electrical storm, or hurricane knock out your power for an extended amount of time? 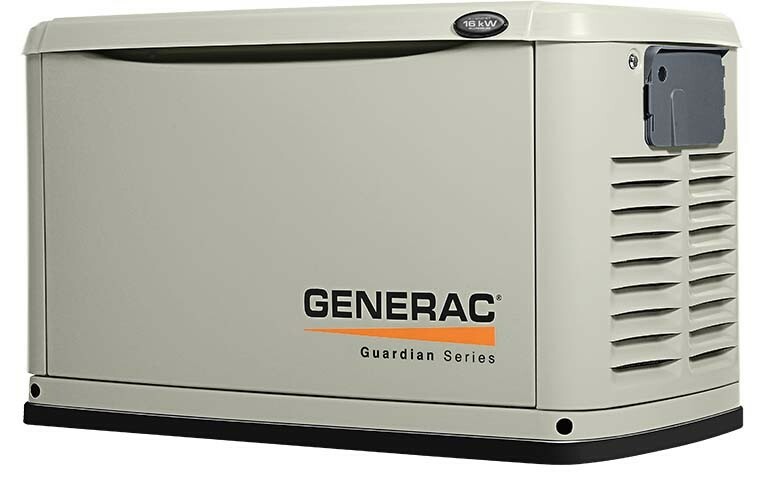 Fire up the generator, and never skip a beat in electrical output. Stop throwing away spoiled food because of loss of power to your fridge. 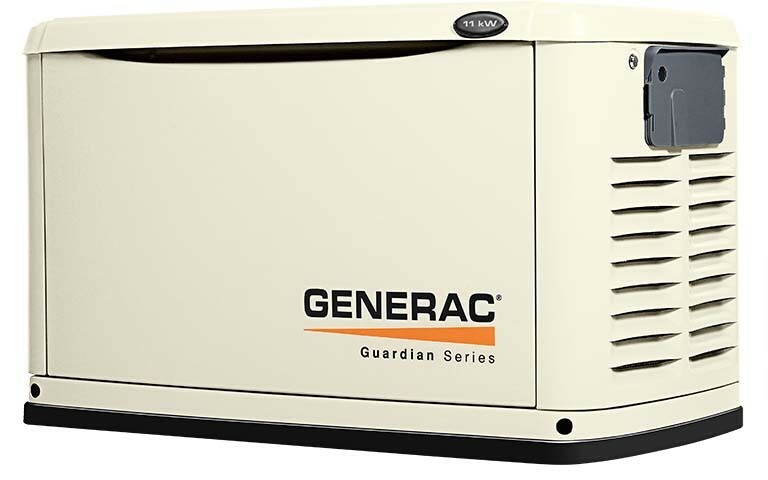 With a gas generator, your life will not be interrupted just because your electrical service is. Sure, there is a small investment required for a gas generator, but you have to ask yourself, “Can I afford not to own one?” Let’s look at the numbers for a minute. Even with one week of no power, the hotel bills and eating out costs will put a significant dent in your bank account. And some people simply can’t afford a hotel, instead, having to sleep in their home with no heat or air conditioning. Depending on how severe the weather is outside, that’s either not pleasant, or downright dangerous.